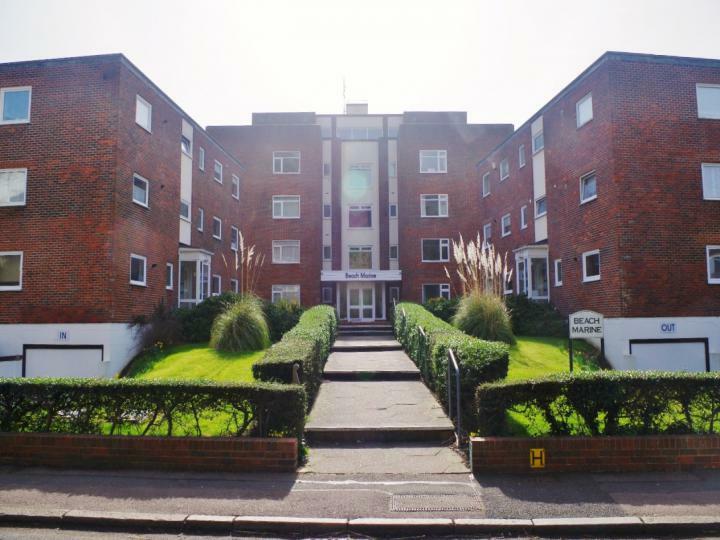 Located in the popular Sandgate area and right on the sea front is this superb 2 bedroom ground floor apartment. 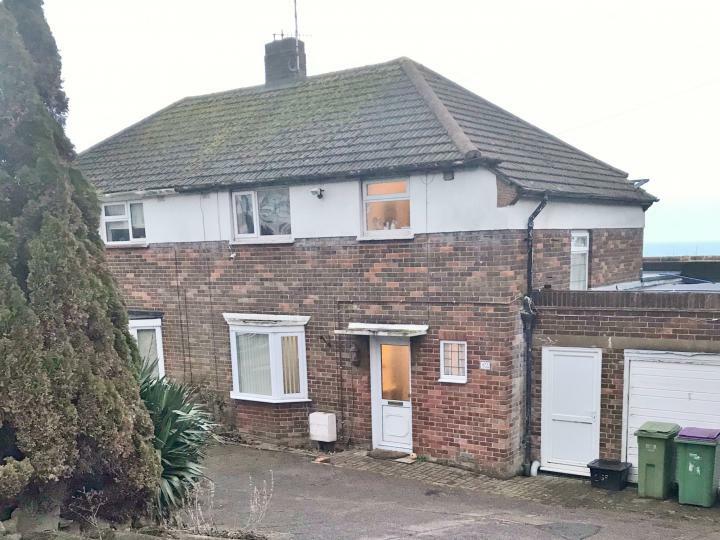 The property is available for immediate viewings so call or email us today! 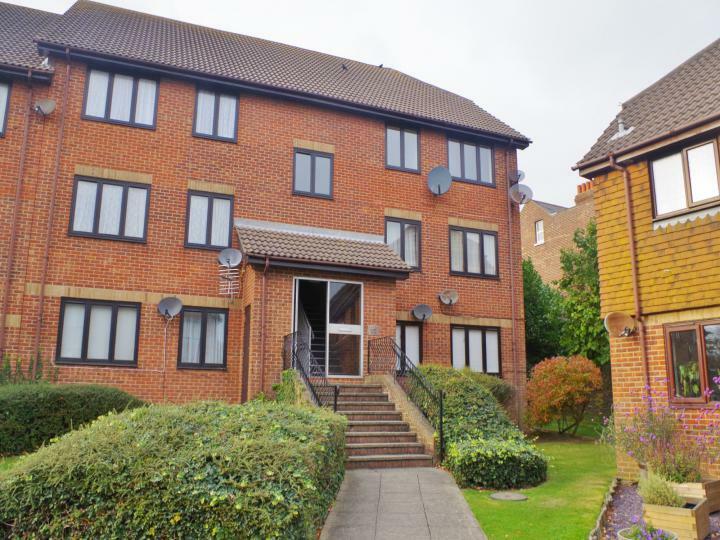 Immaculately presented, refurbished, spacious, unfurnished modern 2 bedroom ground floor flat in popular riverside location central to all amenities and city centre. Early viewing recommended. 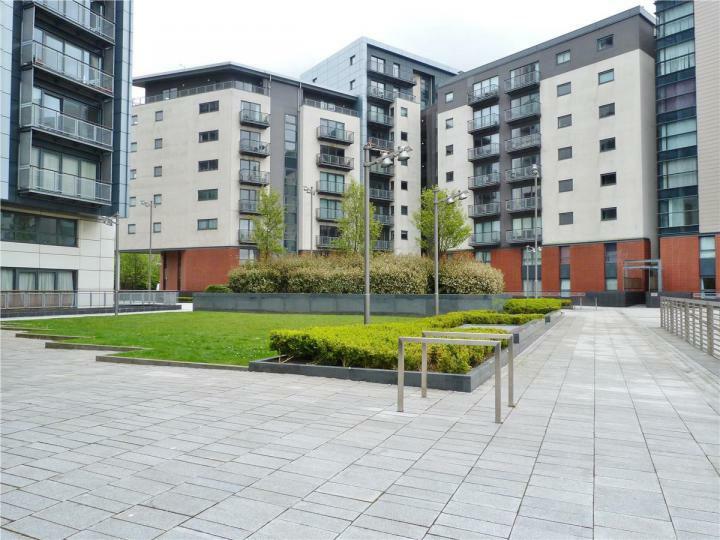 Immaculately presented, spacious, unfurnished modern 2 bedroom first floor flat in popular modern development central to all amenities and city centre. Early viewing recommended. 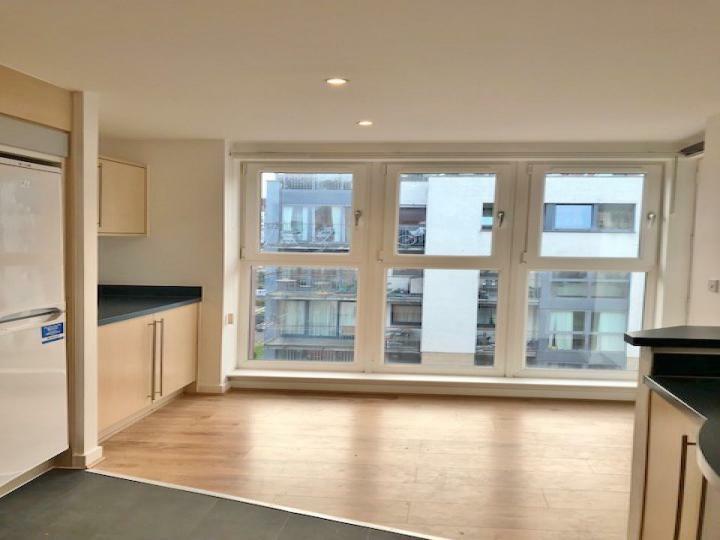 Positioned on the top floor of this apartment block is this well presented 2 bedroom flat. 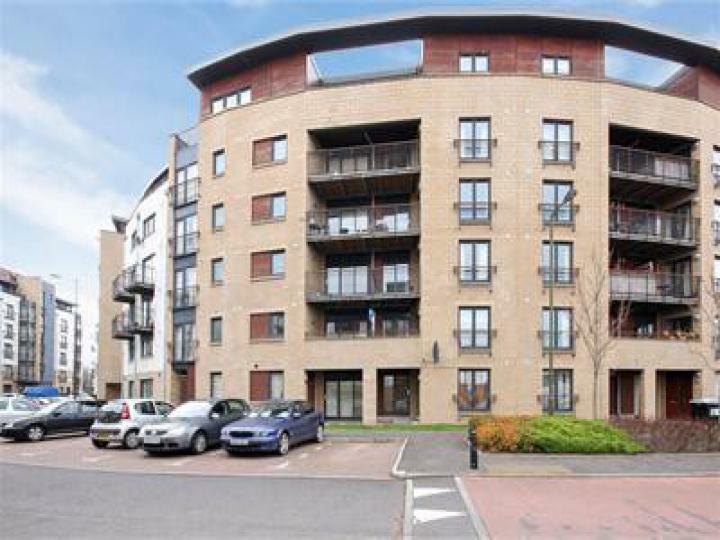 The property is ideally situated for access to local shops, bus routes and the popular harbour. Do not miss this, call or email us today! 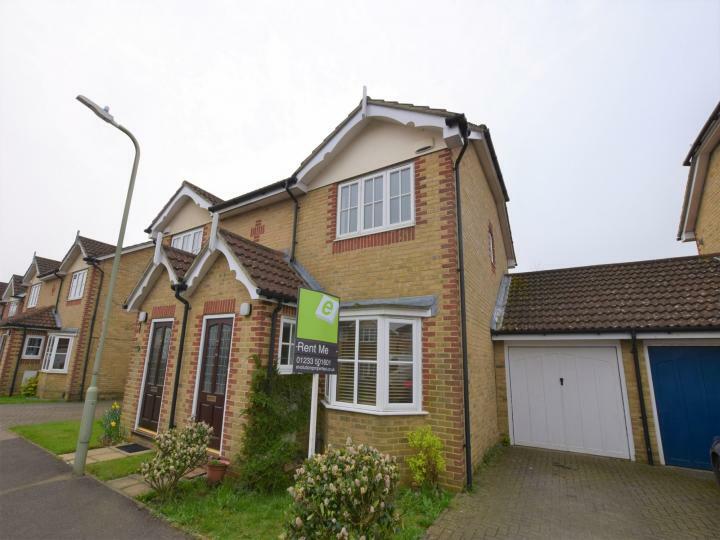 This 3 bedroom family home is available for immediate viewings. 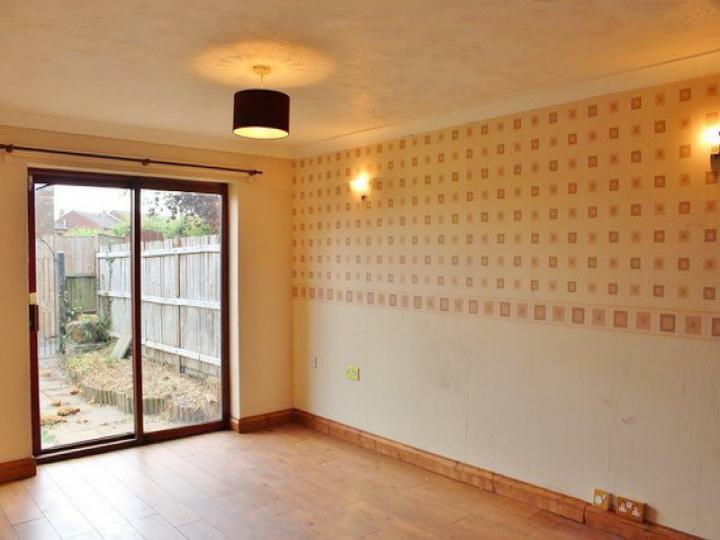 There is an enclosed rear garden and easy parking at the front of the property. Do not miss this, call or email us today. 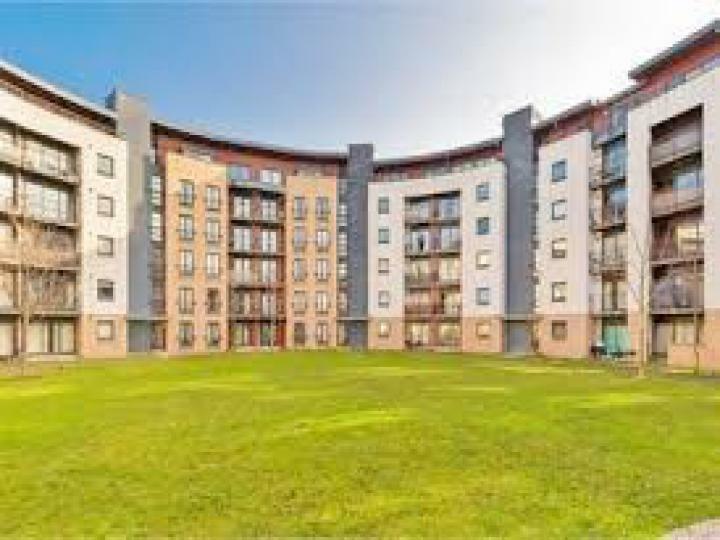 Immaculately presented, spacious, unfurnished modern 3 bedroom fourth floor flat in popular modern development central to all amenities and city centre. Early viewing recommended. 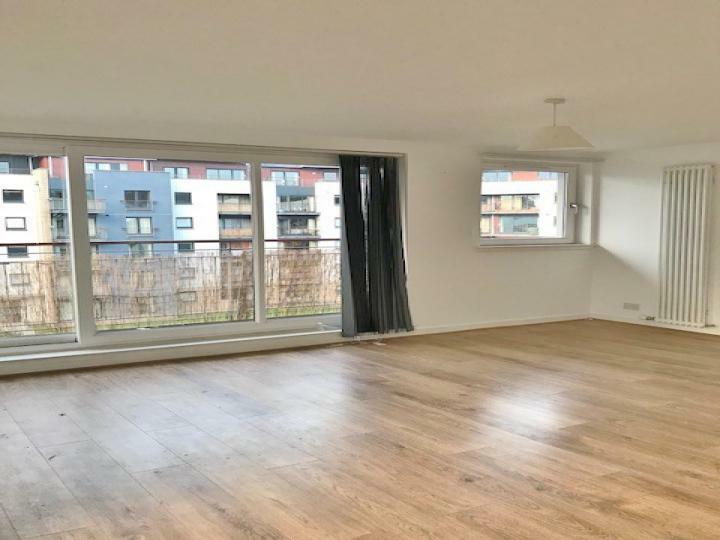 Immaculately presented, spacious, unfurnished modern 3 bedroom third floor flat in popular modern development central to all amenities and city centre. Early viewing recommended.